It is now also time! Since January, 2013, there to buy the Smartwatches by pebble in North America. 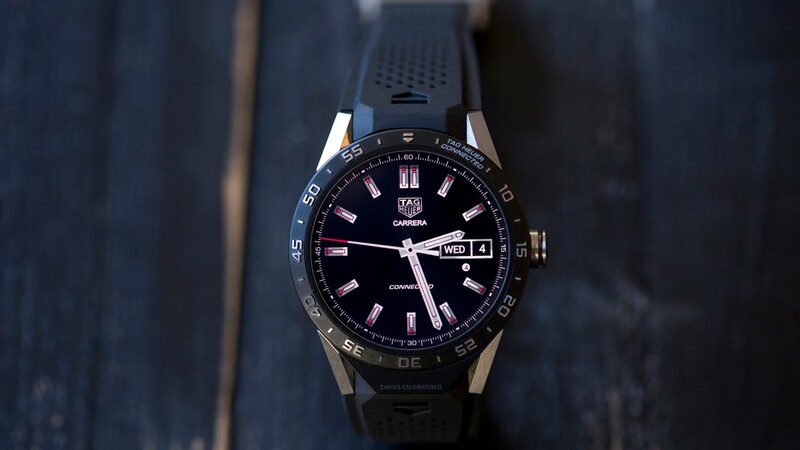 Who wanted to have one of these Smartwatches in Germany, sohad to fly across the pond. 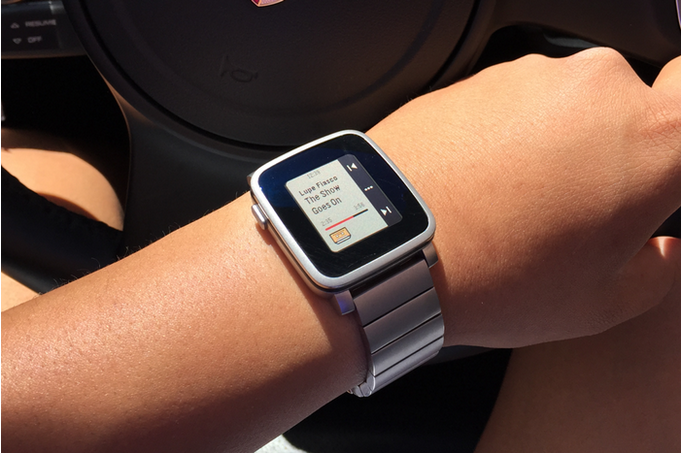 You can save the ticket now, because Pebble delivers now officially in Germany. Pebble celebrated a brilliant start via Kickstarter in 2012. 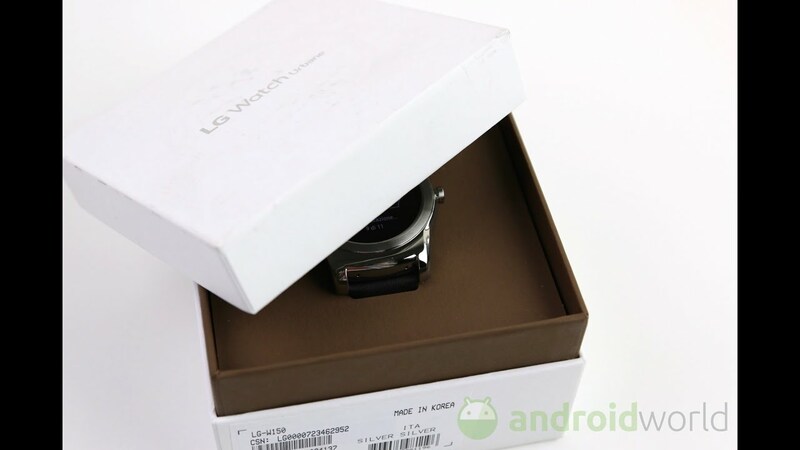 Instead of the planned 100,000 US dollars for the production of the Smartwatch they collected over $ 10 million. For the Pebble-friends in Germany, now passes a time of waiting. Until recently you received so far in the online shop of Pebble with the dry message, that a delivery was not possible after Germany. That has now changed: it is nowpossible to order up a Pebble Steel for 249 euros and the regular plastic version for 149 euros. Shipping costs 5 euros on top once again. The question arises, whether the Pebble and Pebble Steel have a future, but currently as finally rolls just the great Android wear shaft. With the LG G watch and theSamsung gear live, there are now two competitors on the market, that could harmthe pebble in the sales figures. And then it says to make even the Moto G Motorola and especially Apple’s highly successful design iWatch in the starting blocks, hard to the Pebble life. Nevertheless, the pebbles have their advantages, because thanks to the monochrome E-paper displays sunlight can be in direct more of the Smartwatch read. Also the display of Pebble is also energy-efficient and last thus longer than the currently available LED smart watches with Android wear.